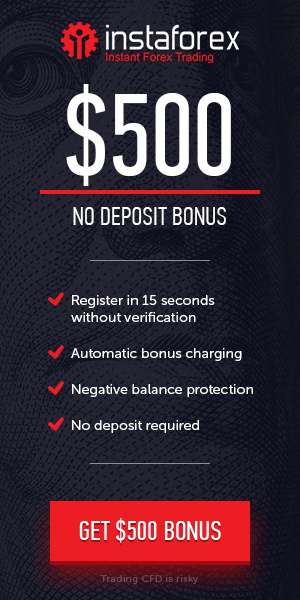 Promotion offer: $35 No Deposit Welcome Trading Bonus Promotion. Proceed To Welcome Trading Bonus Section. Complete 20 Lots Turnover and Withdraw The Welcome Trading Bonus.